The microwave oven has become notorious for making cooking faster and more convenient. 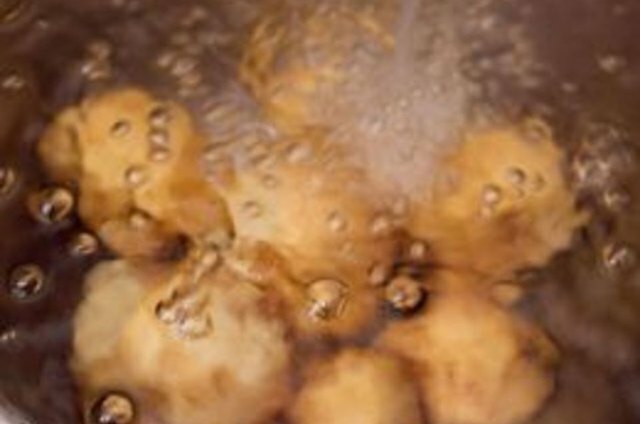 The days of watching a pot on the stove are over for most basic cooking needs, and the same goes for boiling potatoes. 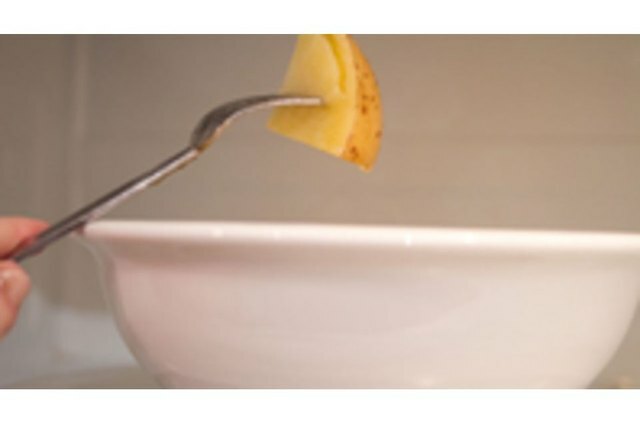 Using this method makes for few dirty dishes if it is used as a side dish or shortens cooking time for any recipe that calls for boiled potatoes. 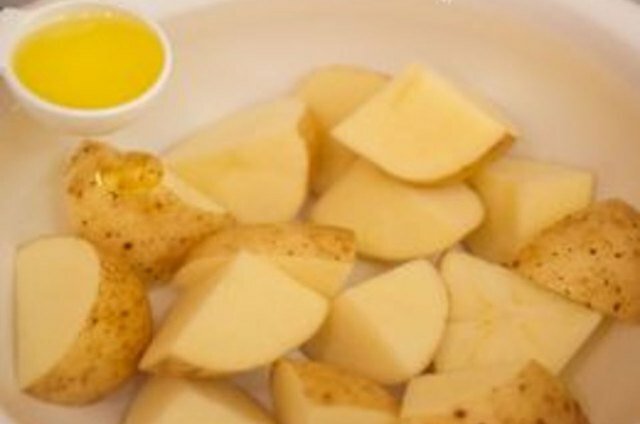 Wash, peel (if desired) and slice three to four potatoes into 1- to 2-inch cubes. 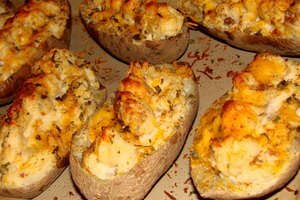 Place the potatoes in a microwave safe bowl. 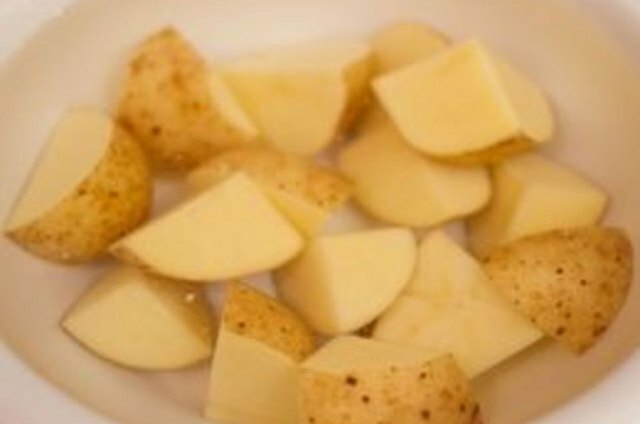 Fill the bowl with water approximately 2 to 3 inches above the potatoes. Add 1/4 tsp. salt. Spray the top of the water with cooking spray or add 1 tsp. vegetable oil to help keep the potatoes from boiling over while cooking. Do not cover. 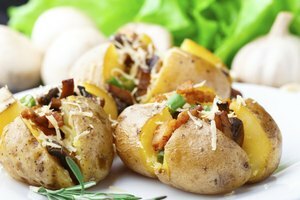 Cook the potatoes on medium high for five-minute intervals, checking the potatoes between intervals. 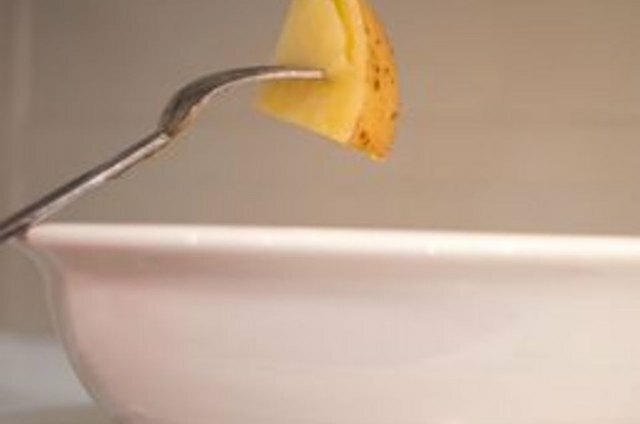 You'll know that the potatoes are cooked when you can easily pierce them with a fork. 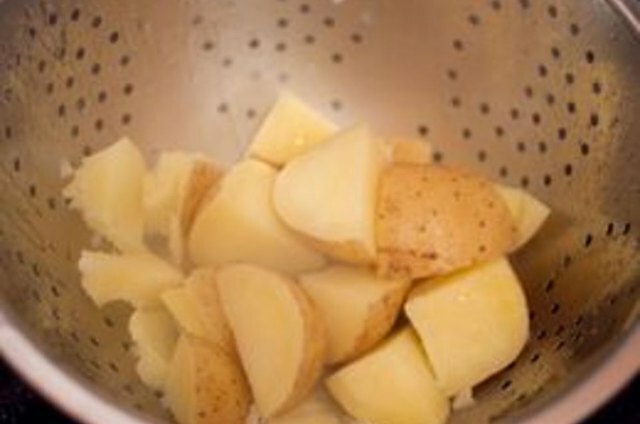 Remove the potatoes from a microwave oven and drain them in a colander. Return them to their original bowl if serving them as a side dish. 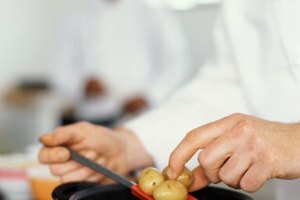 After boiling the potatoes in the microwave once or twice, you will get a feel for how long they take to cook and will not need to check on them as often, although it is always a good idea to check at least once to avoid overcooking.